Low Diesel is a stable hybrid between Diesel and Lowryder #2. 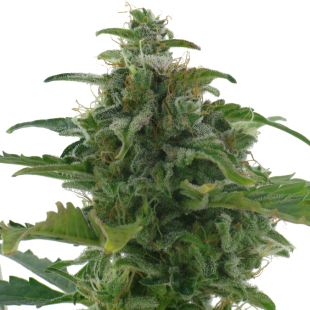 The typical smell of Diesel has been inherited by this autoflowering cannabis strain. Low Diesel is a plant that stays pretty short, so ideal for people with not so much space or a desire for discreetness. Low Diesel gives a fresh and energetic high. The Low Diesel finishes her life cycle within 60-65 days. From seed to harvest!